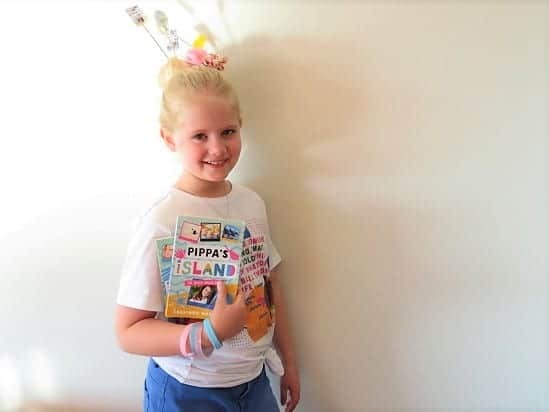 After such lovely feedback on her review of ‘The Shop at Hoopers Bend’, Pud is braving the wilds of online reviewing once again and is today sharing the third book in her current favourite series, ‘Pippa’s Island’. 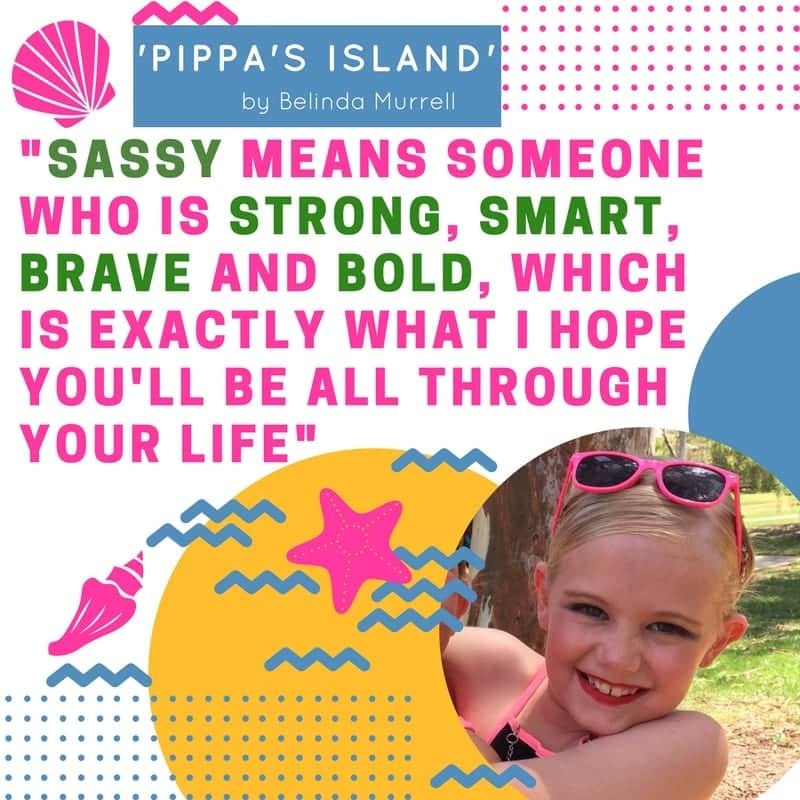 She dressed as Pippa for Book Week and has a number of quotes from this series dotted around her room – including the one below – which she ‘prettied’ up on her favourite online program, Canva. 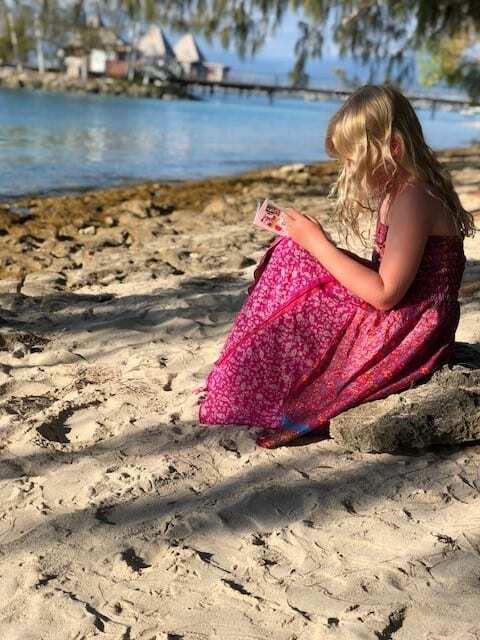 The latest in the Pippa series arrived the day we left for a holiday in Noumea which was PERFECT timing to say the least – a book set on a island being read on an island. 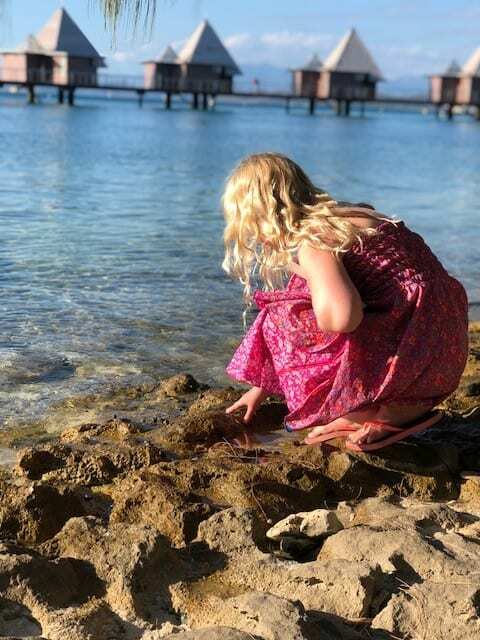 After mornings spent snorkelling, ‘Pippa’s Island: Kira Dreaming’ was the perfect afternoon read. Take it away Pud! 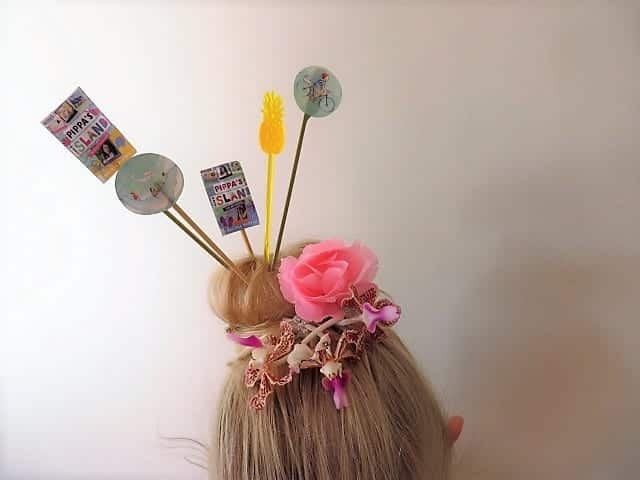 Characters: Pippa, Bella, Harry, mum, Olivia, Sienna, Willow, Tash, Cici, Meg, Charlia and Jemilia. 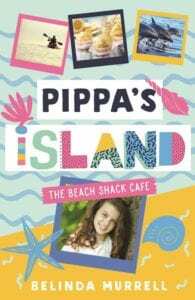 Food to cook from the book: Mango Madness Smoothie (sounds cool, looks cool) from Pippa’s mums cafe, ‘The Beach Shack Cafe’. 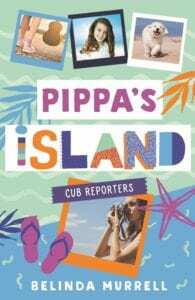 The most exciting part in this third Pippa’s Island book is when Pippa just gets past her nervousness about performing and gets on with things. 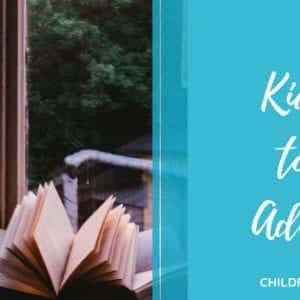 Author Belinda Murrell has done a great job at making the storyline interesting but believable and the characters seem like you could be friends with them. I think I’d like Meg the best as she is caring, kind and very stable and is up for anything. I also like Cici because she’s a fashonista and creative and always really fun. 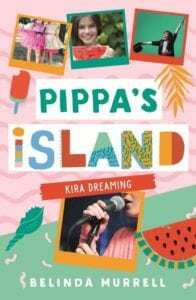 I read ‘Pippa’s Island: Kira Dreaming’ while I was on an island in New Caledonia where I went for a holiday. The island I was on had deadly sea snakes (but I still swam with turtles) but apart from the snakes it was cool to read a book set on an island while I was on an actual island. 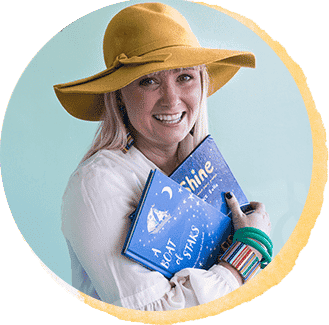 I would recommend this book for people who are 9+ and like stories about friends and family with a twist. 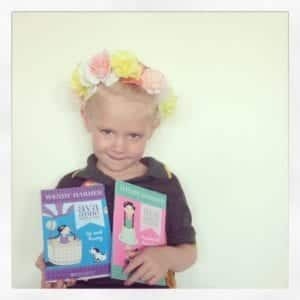 This is my Pippa costume for Book Week last year.